Amazon Prime has launched in India and it is available for an introductory price of 499 INR which is about $7.50 at the current exchange rate. The price of Prime in India will increase to INR 999 which is about $14.80 at the current exchange rate and it is available in 100 cities with one and two day delivery and some cities with same day delivery. Amazon Prime in India does not include the Amazon Video streaming service, although this will apparently be made available later on. 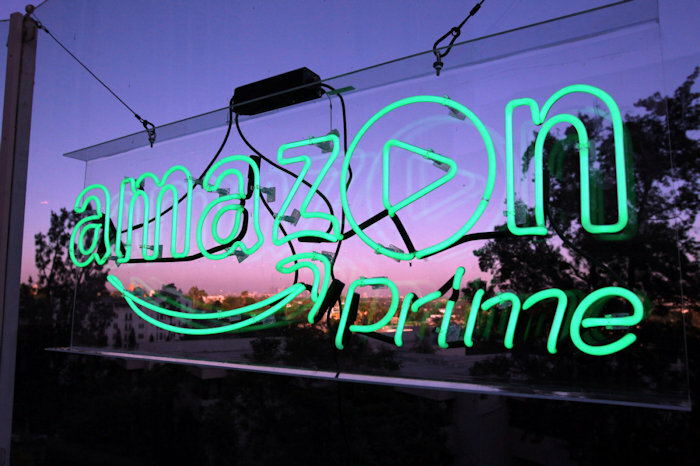 Amazon are working on developing original content in India for their Prime Video service which will launch some time later this year.